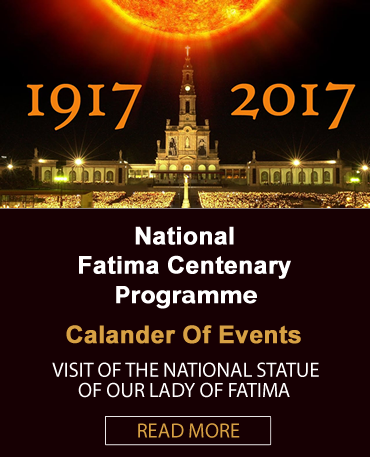 7.00 pm – Opening Liturgy: Meditated Rosary with homily on The Spiritual Life of Saint Francisco of Fatima. 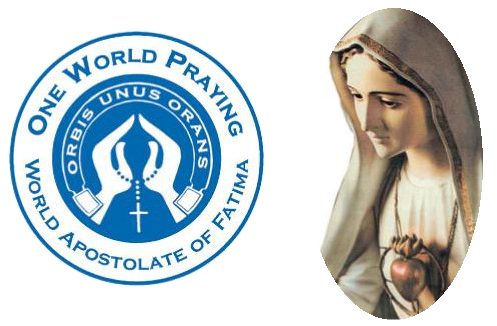 3.00 pm – Recitation of Rosary with Litany of Loreto followed by veneration of Relics of Saints Jacinta and Francisco. 7.30 pm – Evening Liturgy: Meditated Rosary following by homily on The Spiritual Life of Saint Jacinta. 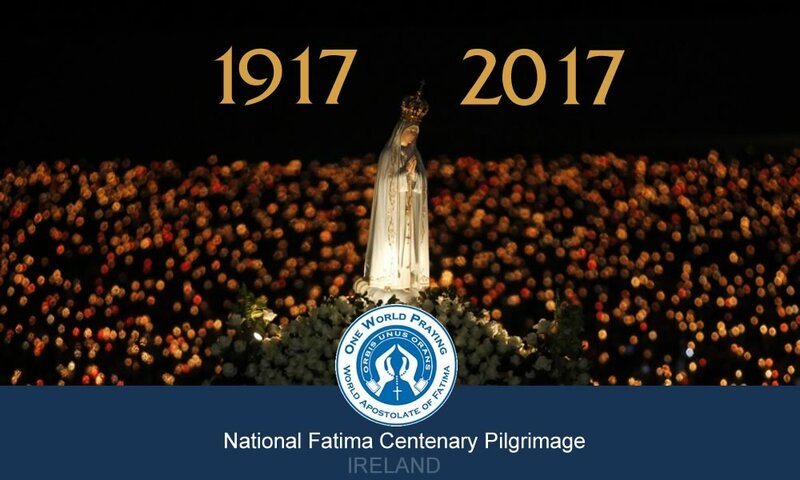 7.30 pm – Mass with traditional Holy Family Prayers: Homily on the Spiritual Life of the Servant of God Lucia of Fatima. 8.15 pm – Final Liturgy in the Form of a Holy Hour before the Exposed Blessed Sacrament: Rosary, Consecration to the Immaculate Heart of Mary. 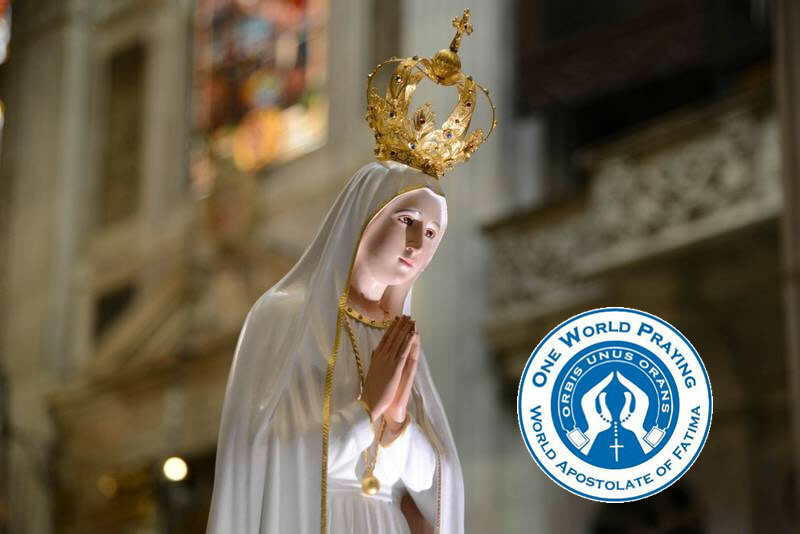 Reflections on the Fatima Prayers. The Cathedral closes after Holy Hour. 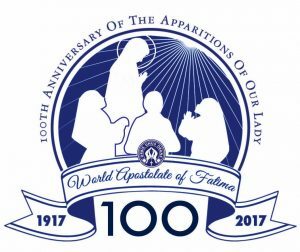 Copyright © The World Apostolate of Fatima Ireland International Public Association of Christ's Faithful - All Rights Reserved.